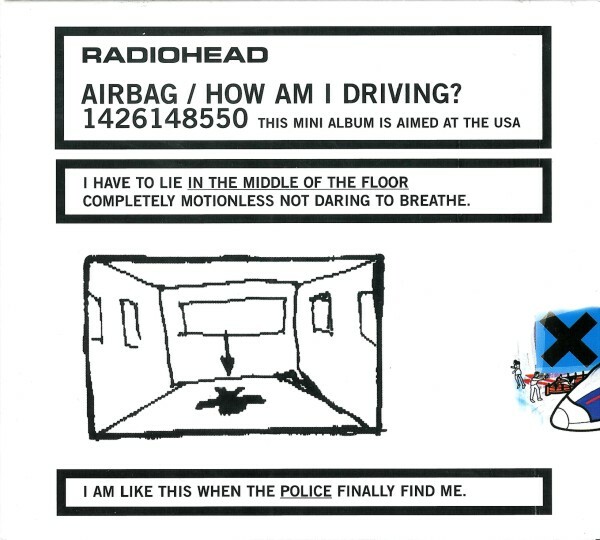 Radiohead – Airbag / How Am I Driving? Posted on March 3, 2016, in Radiohead. Bookmark the permalink. Leave a comment.